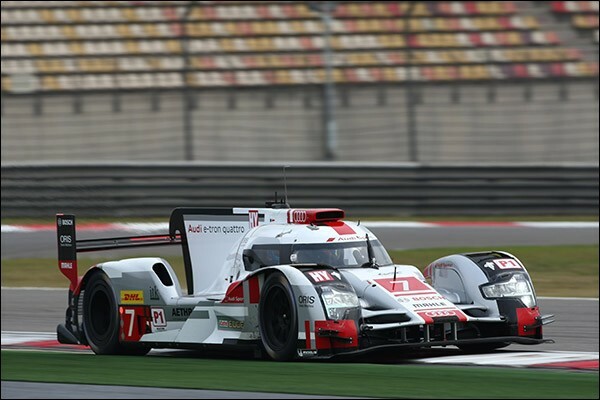 It’s time to take a look at the prospects for the 2016 FIA WEC grid. 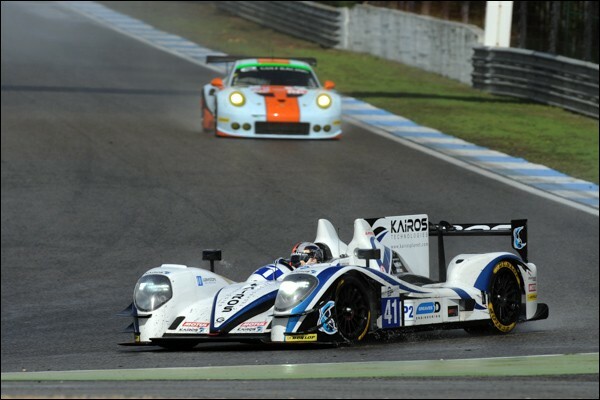 Part one here looks at LMP1 and LMP2 with the GTE Pro and GTE AM piece to follow. Both have some surprises to reveal. 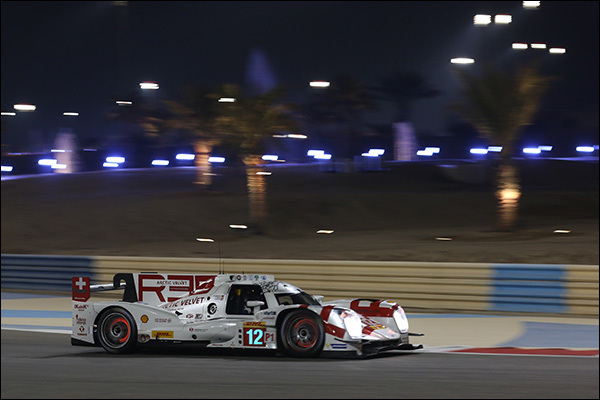 We’ll hear tonight of the plans for Audi Sport in 2016 but expect the next season to see the new 2016 version of the R18 to again feature a two car full season effort with a third car for Le Mans. It’s no secret that the car is set to move to a battery-based hybrid system in 2016, 8 mJ is of course the target. The open question at present is the engine, which fuel, and what size though a move from diesel would be a major surprise, the fuel difference from VAG sister company Porsche a major point of difference that has allowed the two brands to compete head to head. No news at present of any planned changes to the driver line-up with the majority of the current three car line-up already spotted here at the event hotel! Current guidance from Nissan is that the heavily revised GTR-LM, complete with new Renault-designed battery based hybrid system, will see a full season two car effort. 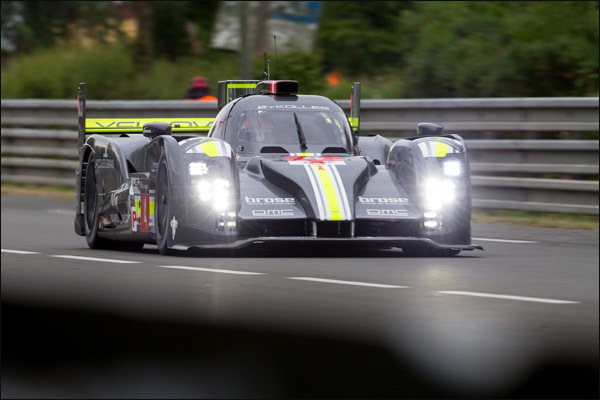 No word yet on whether the team will again field a third car for Le Mans. In the wake of the as yet unannounced departure (to Ford) of Olivier Pla there will be at least a minor driver reshuffle. 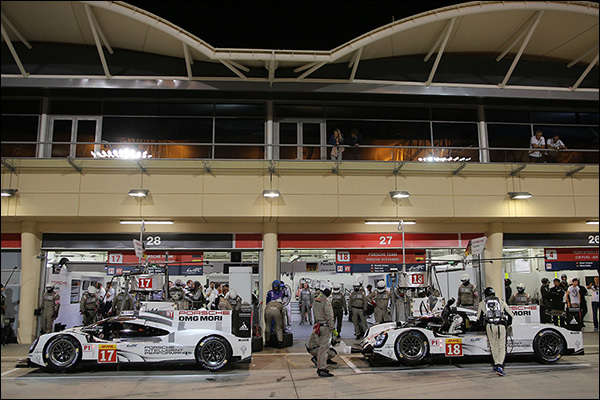 The defending World Champions will be back with an evolution of the 919 Hybrid, enhancements are expected to every aspect of the package. With doubts still in the air over Nico Hulkenberg’s return thanks to the scheduling of a planned European Grand Prix at Baku there is set to be at least one replacement driver sourced with Mitch Evans, Oliver Turvey and Kevin Magnussen all testing for the team recently. 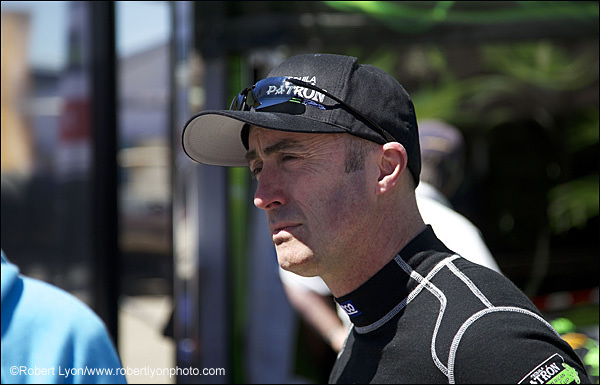 Despite team sources suggesting that all six full season 2015 drivers will return there are rumours that Nick Tandy might find a full season seat. The announcement will come we believe at Porsche’s Night of Champions next month. The design and build of the new for 2016 TS050 is well advanced. 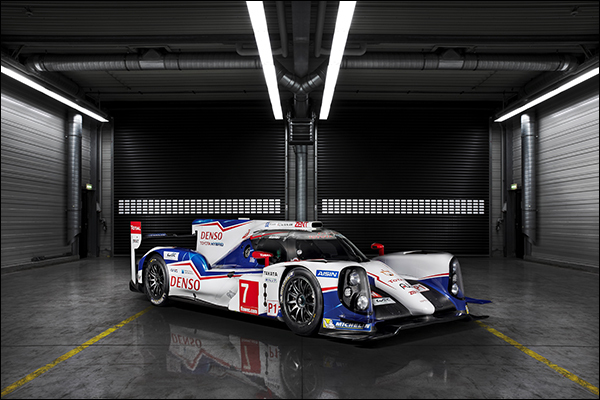 The car will feature a new monocoque, new (likely twin) turbo engine of just over 2 litres, a substantial evolution of the current aero concept and a new battery-based hybrid system that aims for 8mJ via the twin KERS concept that the TS040 (below) featured (ie no exhaust recovery system). 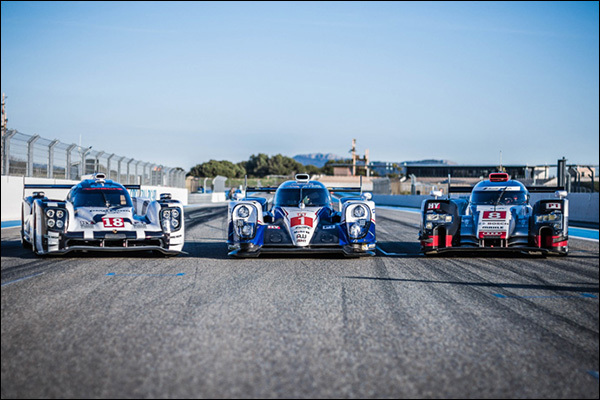 There will be two cars for the full season (no third car for Le Mans in 2016). Kamui Kobayashi is likely to step up to a full race seat, taking Alex Wurz’s place though the driving squads may be reshuffled. 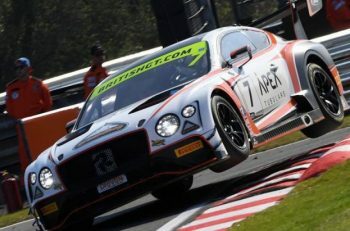 Sam Bird impressed the team in recent testing and is likely to feature as test and development driver at the very least. The Toyota announcement of their driver line-ups will come in February and the TS050 will run for the first time in January. The team aim to return with a 2 car R-One effort but are working hard to iron out the bugs in their development AER twin turbo engine which has caused repeated reliability issues in 2015. The presence in Bahrain of a happy Alex Pesci was a substantial boost to hopes for the 2016 season. 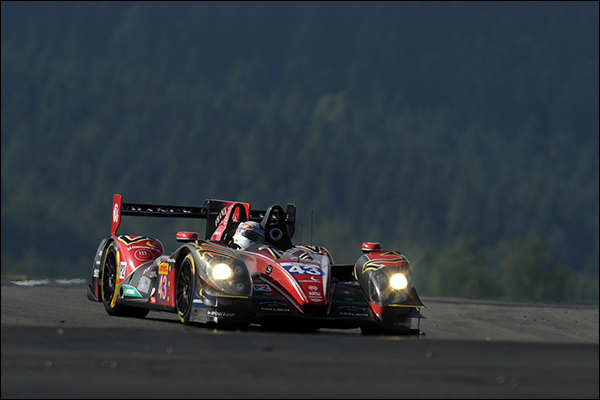 The Austrian flagged team plan to build two new monocoques and are aiming to race both. They will continue with AER power, the engine in the team’s CLM was an earlier version of the twin turbo P60 V6 in 2015. 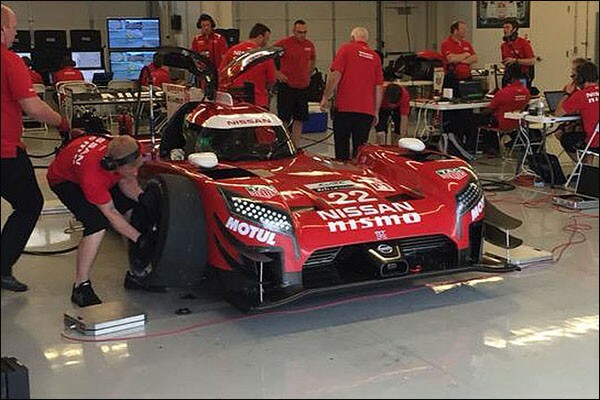 Look set to confirm a full 2016 WEC effort with a pair of BR01 Nissans. 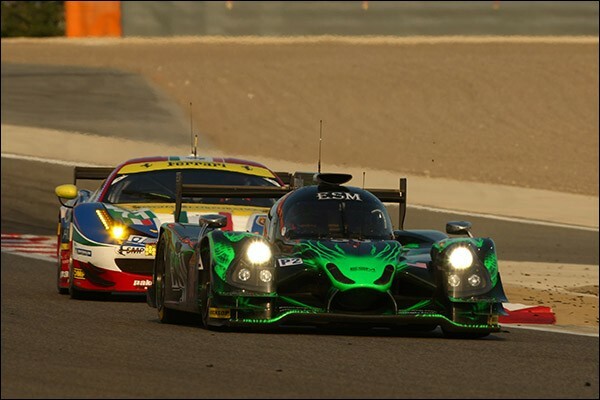 BR Engineering are building up two new chassis for the WEC programme with the 2015 cars offered to prospective customer efforts in the ELMS. The highly professional British team return to the WEC in 2016 with a single car entry, alongside a similar commitment to the ELMS. A new Ligier Nissan is now available to the team but DSC believes that it is likely that the team’s ELMS title winning Gibson 015S Nissan will be the full-time WEC car. 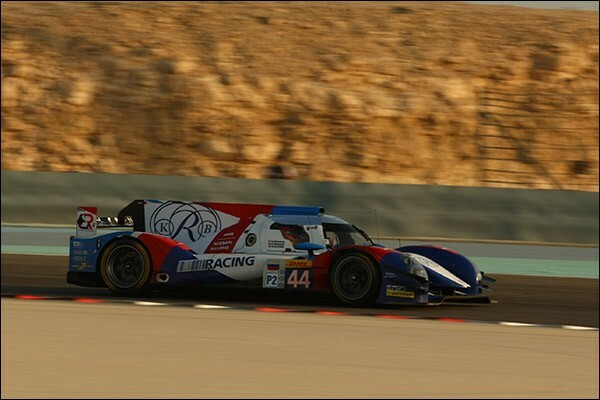 An effort with an Oreca 05 Nissan was announced some time ago with a parallel ELMS effort with the team’s successful Gibson Nissan. Paddock rumours about the inclusion of Roman Rusinov and the G-Drive budget going in this direction appear to be somewhat premature! 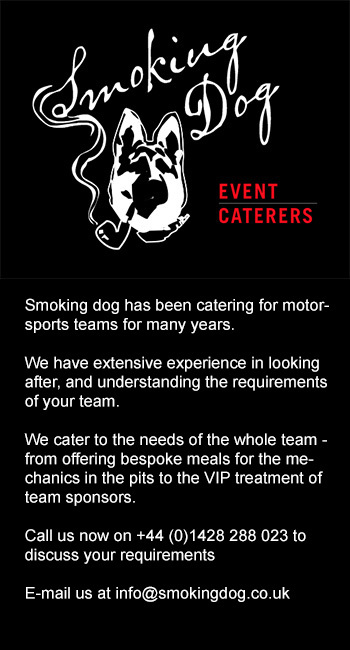 One interesting change has already been announced, the team’s European base shifts from the UK to France as Oak Racing take over a much larger proportion of the responsibility for the technical management aspects of the US flagged team’s efforts. 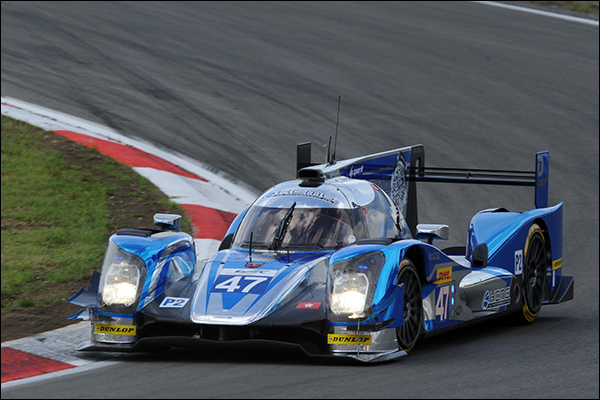 A two car Ligier entry for the full 2016 FIA WEC is confirmed. 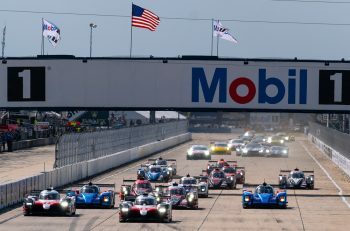 The team’s HPD engine continues for Daytona but DSC believes a switch (to Nissan) is not out of the question thereafter. At least two of the team’s 2015 driver squad are departing with David Heinemeier Hansson and Jon Fogarty not returning in 2016 – A driver reshuffle is therefore inevitable. Benoit Morand has briefed his team that he has secured a deal to run a Ligier JS P2. DSC understands that the team does indeed have an option available to lease a car. Strakka look set to return with the current Gibson Nissan and an unchanged three man driver squad. Plans for a second possible entry were examined but look set not to come to fruition early enough to secure a full season commitment. 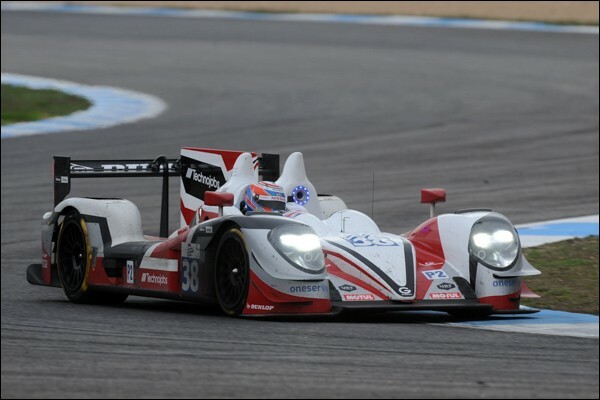 Philippe Sinault’s team will return with a new car, the Oreca 05, again fitted with the Nissan Engine. The car will receive an Alpine moniker once again. The team are waiting on the decision of the 2016 driver classifications, Tom Dillmann’s controversial Silver ranking is at the centre of their machinations. No news yet out of the highly professional Hong Kong based squad but paddock rumours were rife in Bahrain that the team will not return. Team Owner Paul Ip was known to be furious over the way in which the huge controversy in Fuji was handled. An IMSA effort with the team’s Oreca 05 Nissan might be under consideration, but a return to the WEC is certainly not impossible. 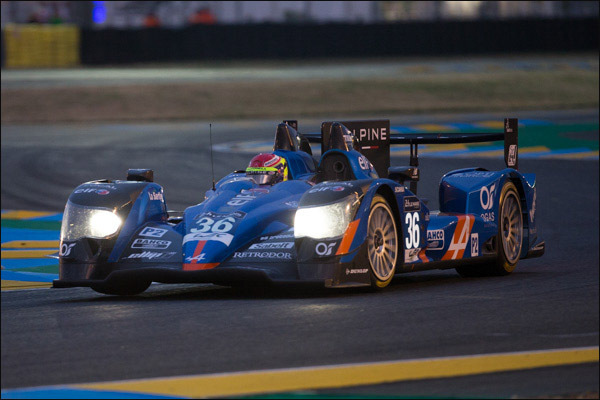 The two-car Oak Racing run effort ceased at the end of their 2015 WEC title winning season. Whilst rumours have been rife on the destination of Roman Rusinov and his G-Drive budget the Champion told DSC this week that absolutely no deal had yet been done, and indeed that a return to defend his title was by no means a foregone conclusion with his current Gold driver ranking again being questioned. 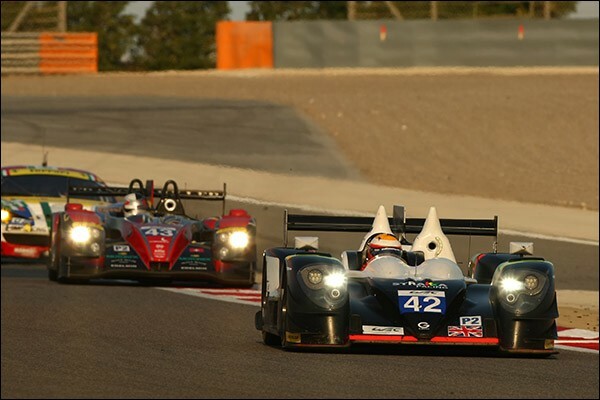 Plans for Project Brabham are progressing with the most likely 2016 scenario seeing a part season in LMP2 with a leased car ahead of a potential full season in 2017. DSC is aware of at least one more confirmed entry from a team not currently involved in sportscar racing but with title winning heritage elsewhere. The suggestion at present is that the team concerned, whose identity is known to DSC, has already sourced a car for the 2016 campaign but is not yet ready to announce their plans publicly, we’ll respect that position. 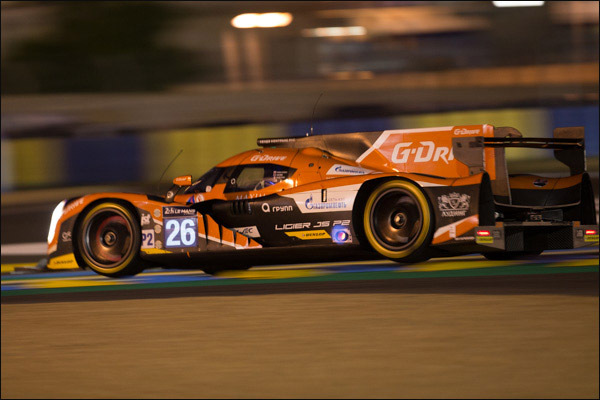 Next article 2016 FIA WEC: Grid Prospects Booming Part 2, GTEs, Corvette To Join Ford In GTE Pro?